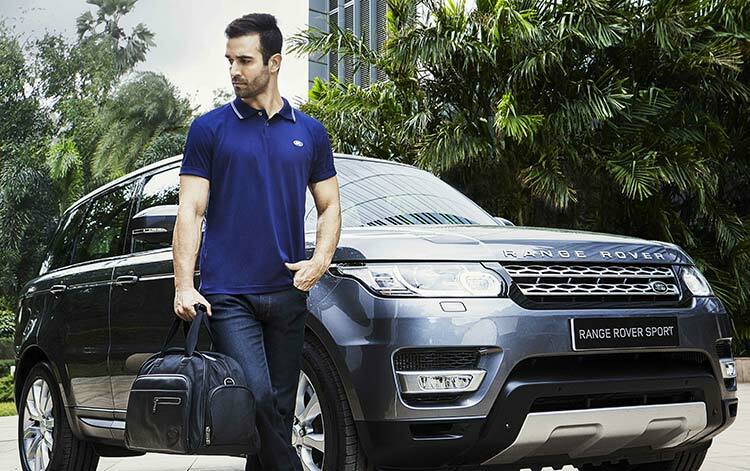 Tata Motors’ subsidiary Jaguar Land Rover India has announced the brand new lifestyle collection for both men’s and women’s clothing, gifts, accessories and luggage items. These branded goods from Jaguar has been designed and developed soley by the company’s in-house design team in order to impress enthusiasts and owners of Jaguar Land Rover. Jaguar and Land Rover brands are strongly associated in India with luxury, sophistication and status and we want to further extend this appeal. The new lifestyle collection has something in it for everyone, from children to adults, from owners to enthusiasts. Across all of our categories, we have made sure that our products are of the finest quality of materials and finish. We are sure that our customers will absolutely love the new exciting collection on offer. The brand new Jaguar Collection 2015 includes the Heritage’57 Collection as well as the new Lifestyle Collection. The Heritage’57 Collection has been specifically done to remember the most successful periods in Jaguar’s racing history and is inspired by the winning No.3 car. New Jaguar collection includes Graphic T-Shirts, Holdall, Men’s Drivers Jacket, Zip-through Jacket, Paddock Shirt, Caps, Key-ring and many other interesting items. Number of exquisitely designed clothing items like t-shirts, caps and scarves for both men and women. Accessories like wallets, cuff-links, sunglasses, card-holders, leather briefcase, iPad holder, iPhone cover, etc. Gift items like Jaguar vehicle scale models, mugs, iPhone case, USB stick, pen, notebooks, key-rings, umbrellas. The 2015 Land Rover Collection has been designed to add a dash of off-road spirit and adventure to the wardrobe. Besides the core range, there is also a kid’s collection. The Land Rover Kid’s Collection includes the iconic Adventure Bear, T-shirts for Boys and Girls, Baseball Caps and Toy Models. Number of clothing items like t-shirts, caps and scarves for both men and women. Accessories like wallets, cuff-links, card-holders, leather briefcase, iPad and iPhone case, etc. Gift items like Land Rover vehicle scale models, mugs, USB stick, pen, notebooks, key-rings, umbrellas, etc. 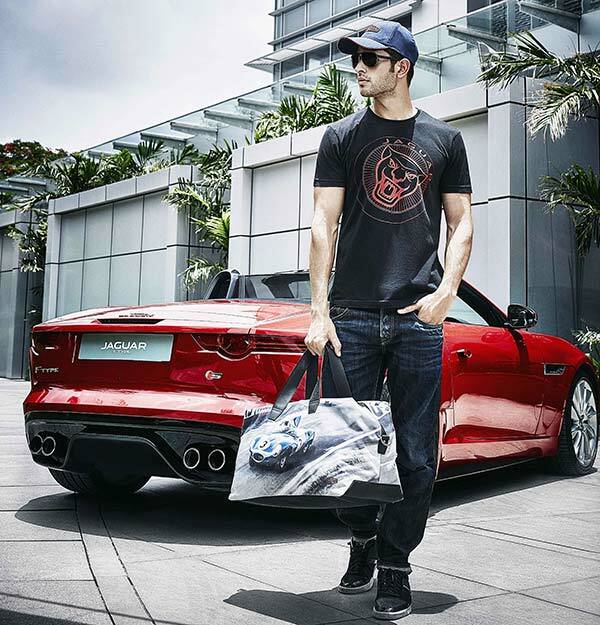 Jaguar and Land Rover 2015 Collection is now available across 20 different cities in India in 21 authorised retailers. You can explore official Jaguar branded goods website for more.